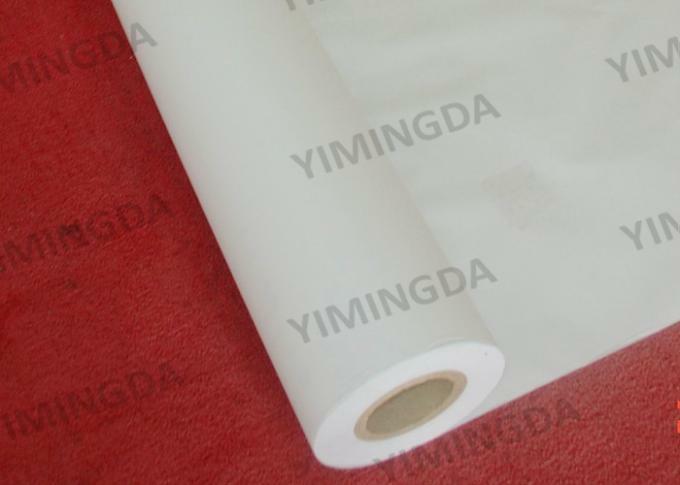 Water-proof poly film in side and kraft paper for out side. 6. 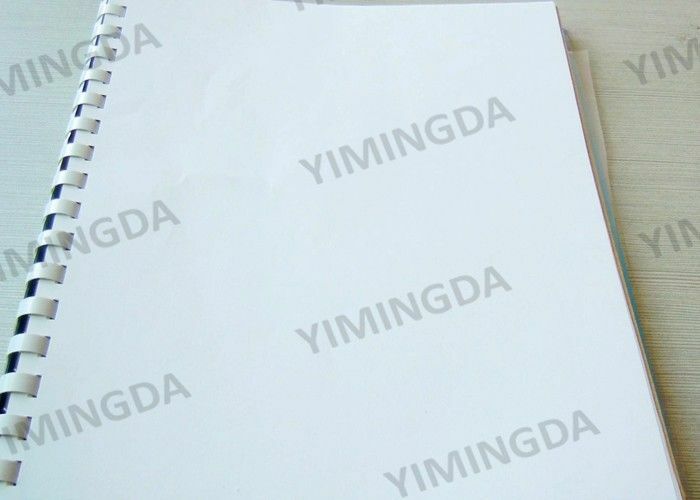 With its good tensibility and transparence,our CAD/CAM tracing plotter paper is friendly with all brand plotters,and convenient in use. A: We display the main items here but not all. 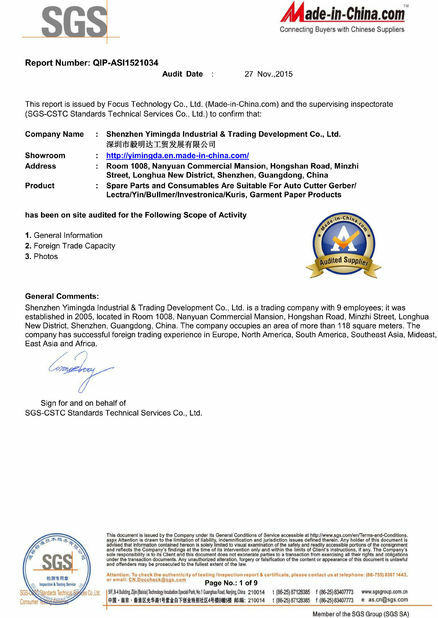 Please send us the parts list that you need to replace for a quotation from us. A:We offer sample for paper sheets. More products for your Apparel Cutter of Gerber, Lectra, Investronica, Bullmer,Yin/Takatori. 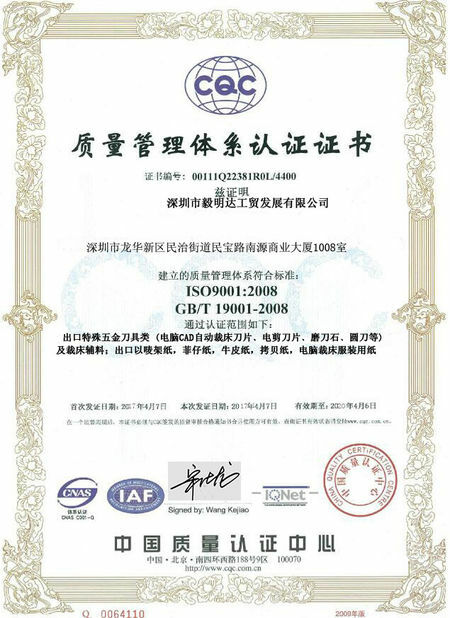 Standard width: 36" - 72"